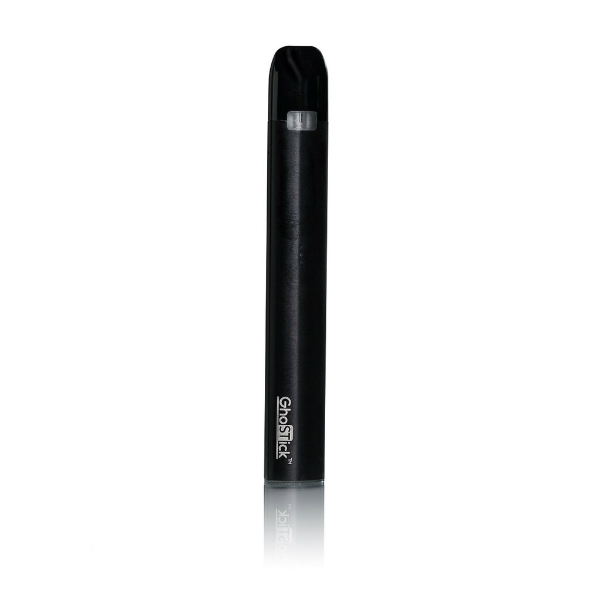 The GhoSTick Pod System works with a 350mAh capacity battery. For charging, you can use a micro USB port. The pod has battery life indicator. 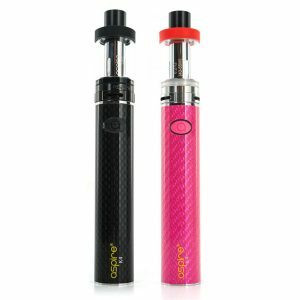 The GhoSTick Pod System is a new addition to the pod systems category of vaping devices. It works with a 350mAh capacity battery. When it needs charging, you can use a micro USB port. The battery life indicator helps to check the battery level. 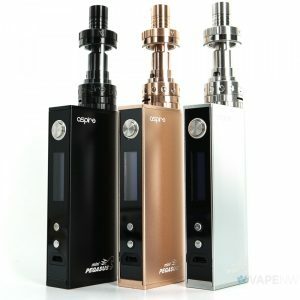 Moreover, it is a good option for on-the-go vapers because of its compact size. There are no buttons on this pod. It turns on when you inhale. By the way, it works with 1.5ml capacity cartridges which are refillable. The resistance of the coil is 2 ohms. It is optimized for e-juices with 50/50 VG/PG ratio. 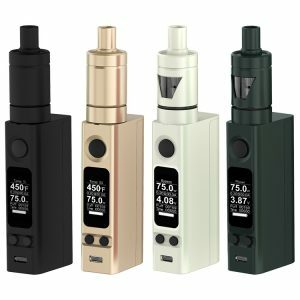 You can fill empty pods with e-juice that you like. What concerns the design, the GhoSTick Pod System looks very elegant. Very sleek stylish appearance. 4 colors are available – Black, Blue, Silver, Rainbow. 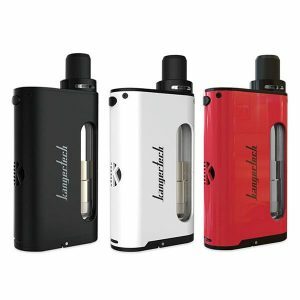 In short, with the GhoSTick Pod System, you will be able to vape wherever you want because of its small size and to enjoy the ease of use and the beauty of its design.